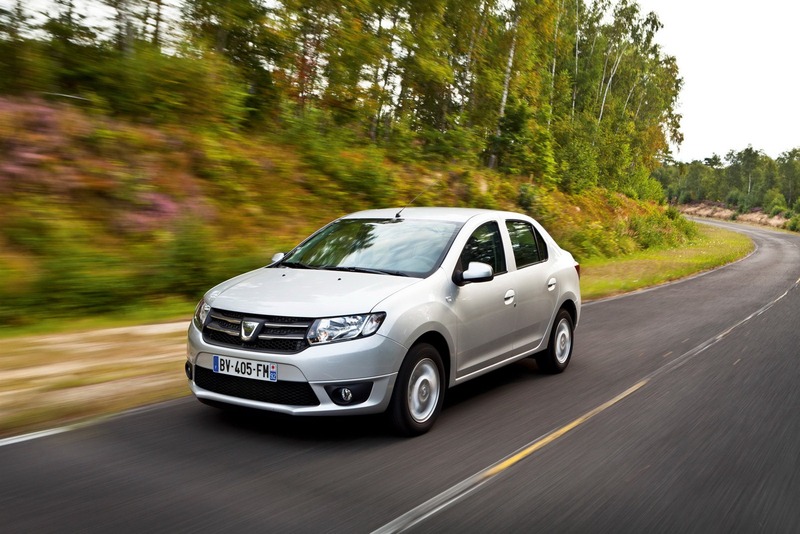 It seems that the Romanian car maker takes an important step forward with the all-new Logan and Sandero, two models which brought Dacia a lot of reputation in the automotive market in the last few years. 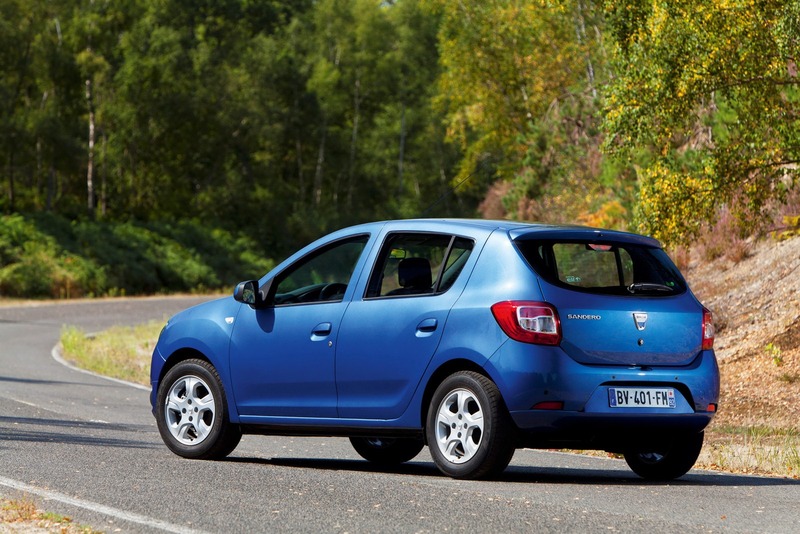 The second-generation Logan and Sandero come with a radically enhanced exterior appearance, mainly in the front and rear where a more aggressive design approach makes the difference. 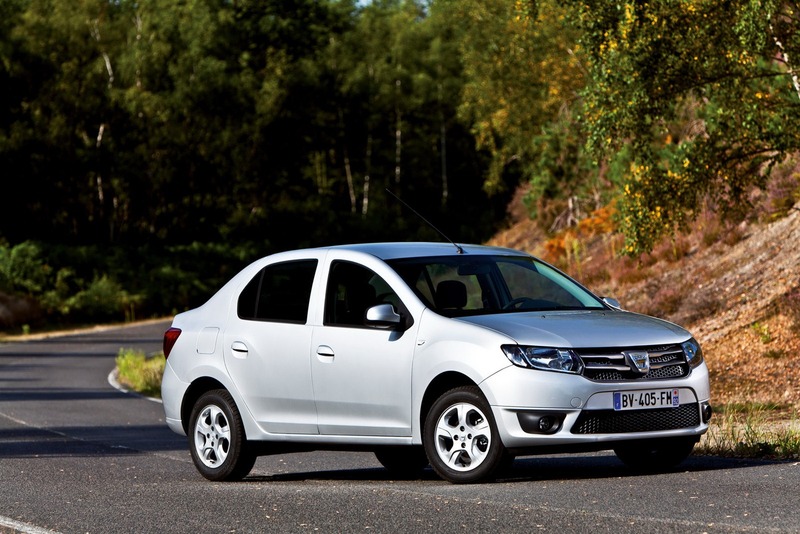 Dacia opted for new front and rear optical blocks but also a new front grille. 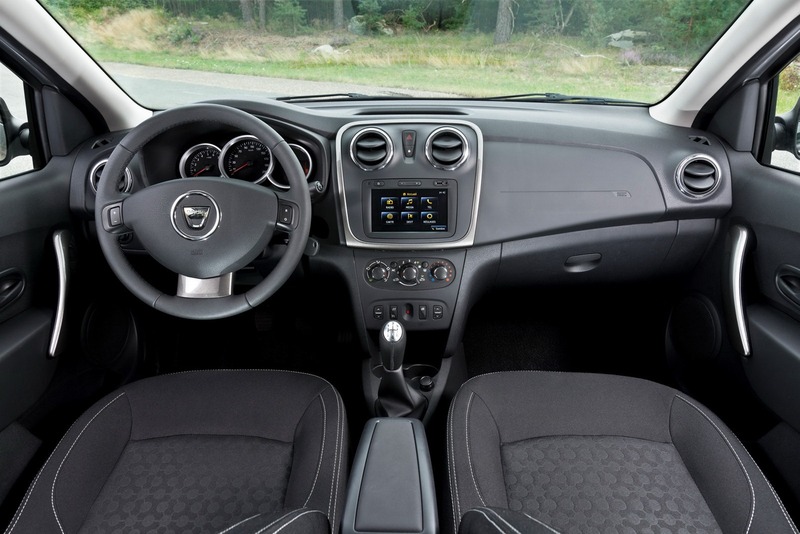 Interior upgrades are limited but, however, we can see some minor adjustments and higher quality materials. 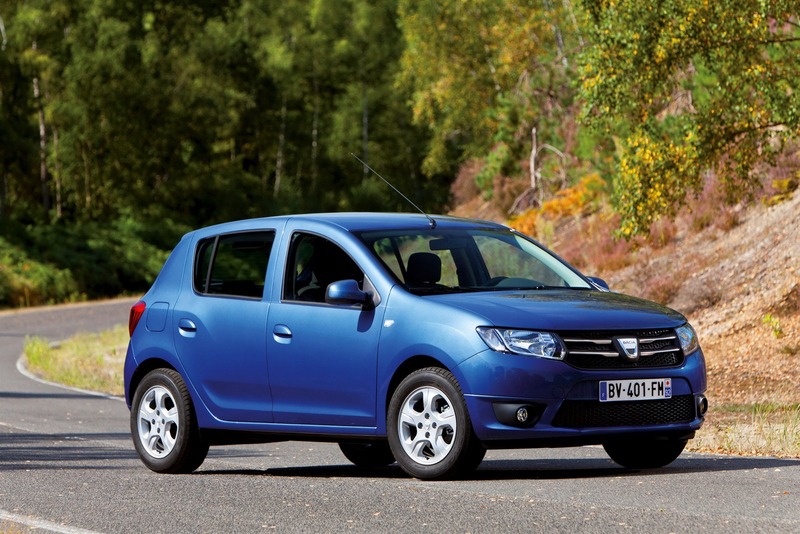 Even the official pricing has not been revealed, there is no doubt that Dacia will continue its strategy making the new Logan and Sandero as affordable as possible. A frugal 1.5-liter diesel along with a more potent 1.6-liter petrol engine will be offered at launch while a tiny 0.9-liter three-cylinder 89hp variant could enter the range too. 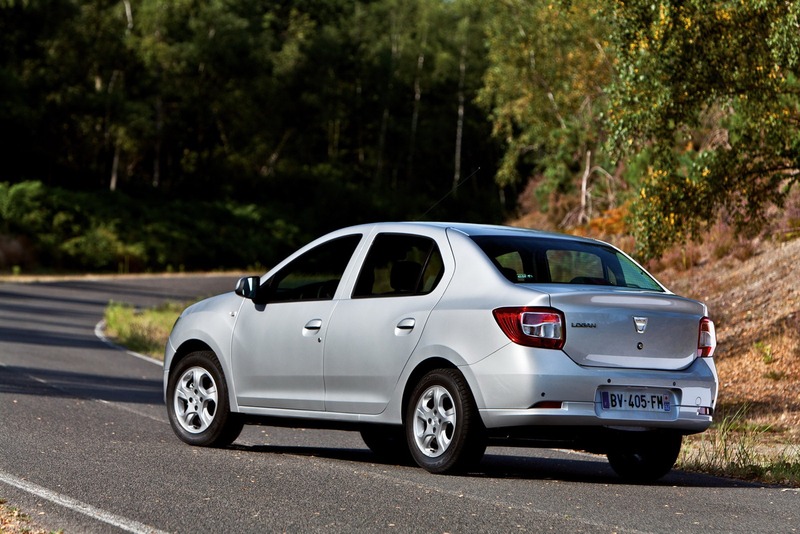 Of course, the Romanian brand will showcase the new models at the upcoming Paris Motor Show later this month.